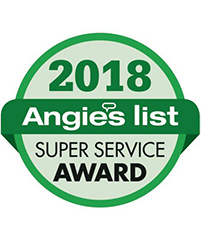 We Do Windows has been under the same family ownership since 1987, so you can be sure to receive expert cleaning, dependability, and continuity. We Do Windows provides quality window cleaning in Woodinville, Washington and cities on the Eastside since 1982. 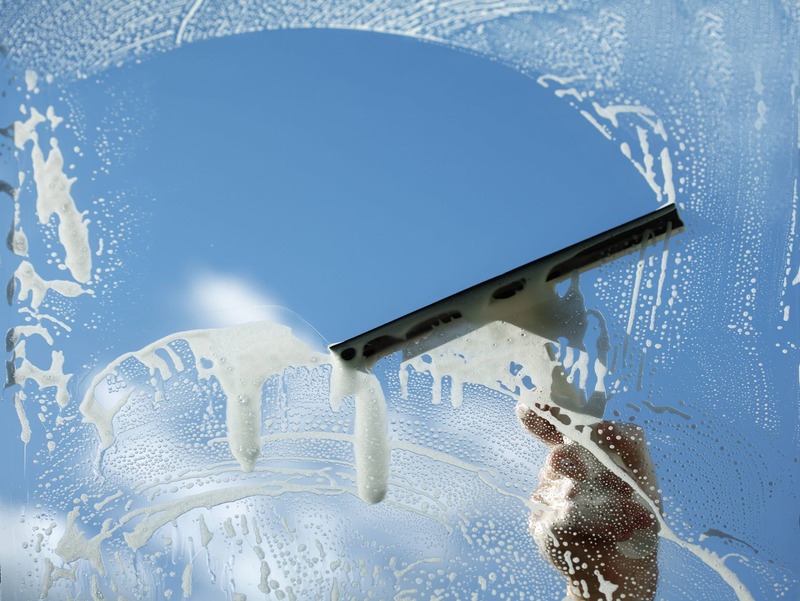 Regular window cleaning can prevent damage to your windows by preventing an accumulation of dirt and grime. Our wet Pacific Northwest weather can even damage glass without regular cleanings. That's why we recommend cleanings at least every 6 months to prevent windows from getting extra dirty. Clean windows make you feel good! 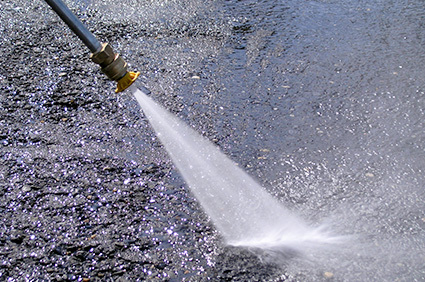 We also offer post-construction window cleaning in Woodinville. Usually, scraping on both sides of glass is necessary. Contact us for more information about your job. We'll clean windows on buildings up to and including 3 stories. Estimates are free. Please contact us about your job.